Many congratulations to Mr & Mrs Goodall who got married at the lovely Grange Hotel where we are preferred suppliers for the photo booth on the 22nd July 2017. 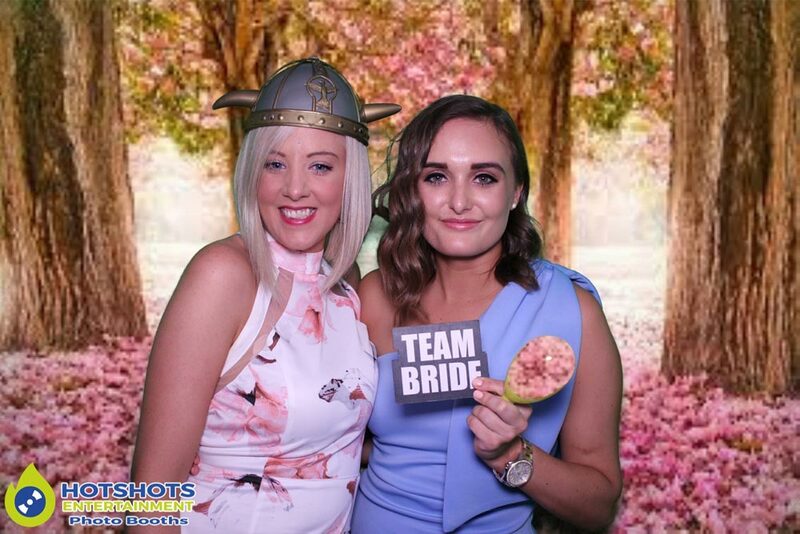 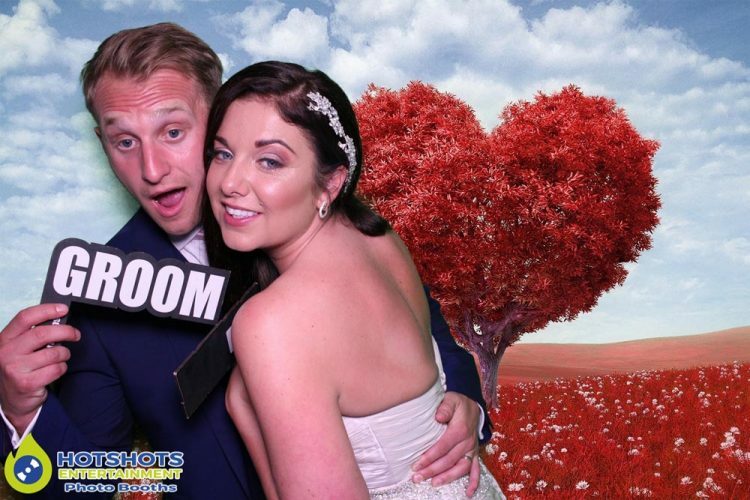 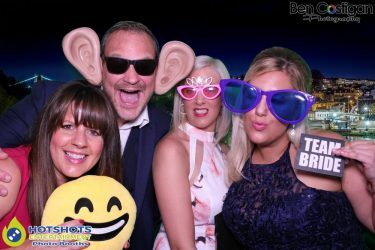 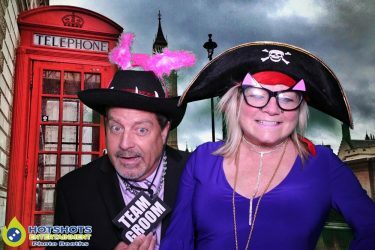 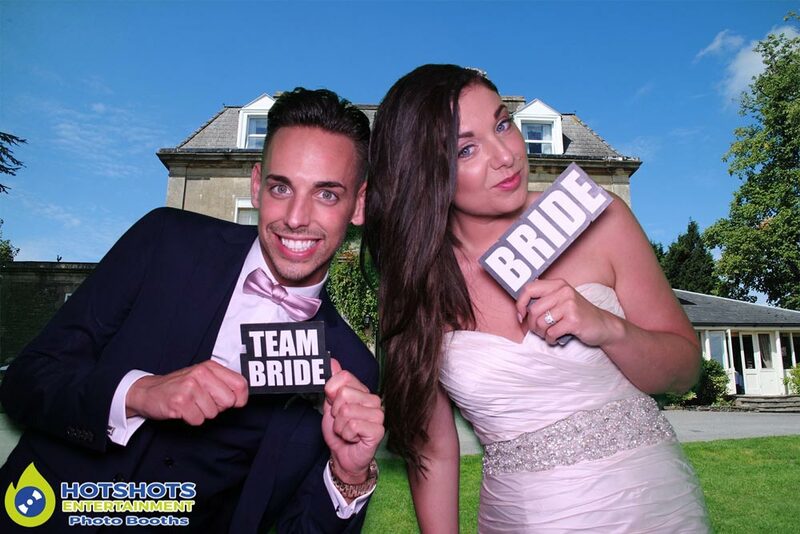 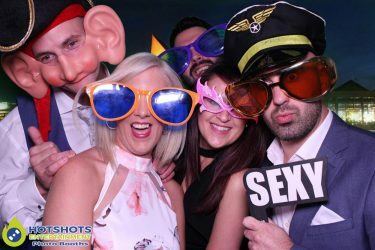 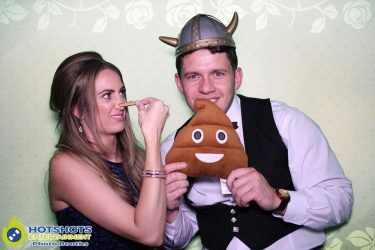 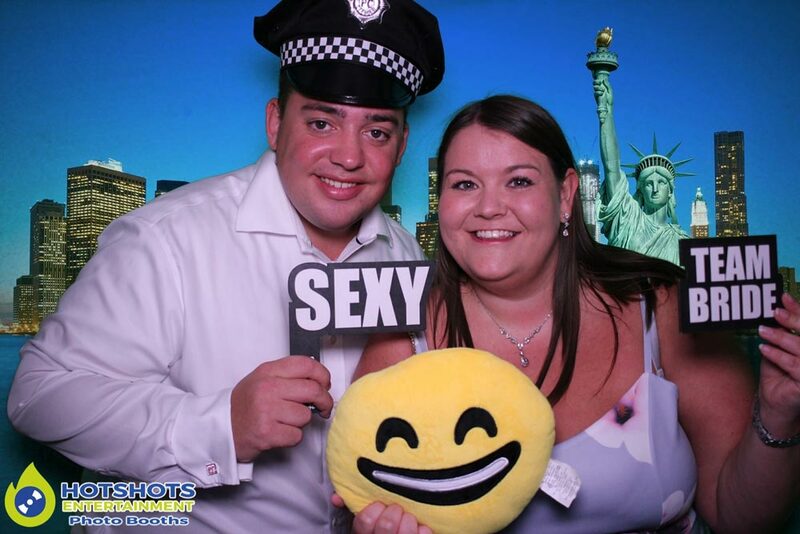 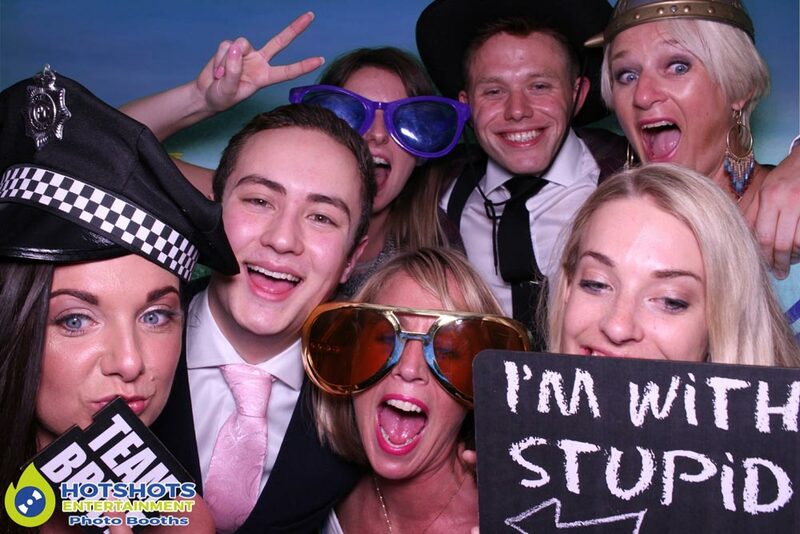 Hotshots Entertainment was booked in to provide a photo booth for the evening, Rebecca & Jade was on duty that evening & they said there was loads of laughing, smiles & happy people, with some great pictures. 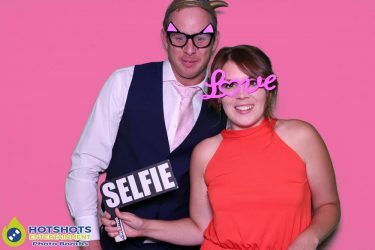 The DJ on the evening was Luke from Cadence Entertainment (the resident DJ’s for The Grange), also proud members of the Bristol Wedding Network & he did a fantastic job as always, apart from the little bit of rain every now & again it was a perfect evening. 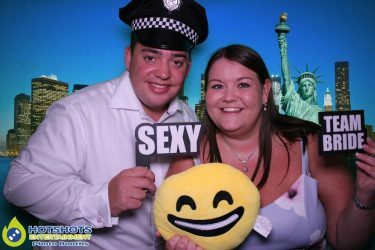 There were quite a few pictures taken & you can see a few below & the rest you can find HERE please tag & share if you dare.